Glyn and Philippa George offer you a warm welcome to Heritage Coast Campsite. Our site enjoys wonderful uninterrupted views of the Heritage Coast and we are just 15 minutes' walk to beautiful Monknash Beach. Facilities are clean and well maintained and, in 2015, Teddy's Bar and Kitchen was added to the site. We are particularly suitable for families and couples. 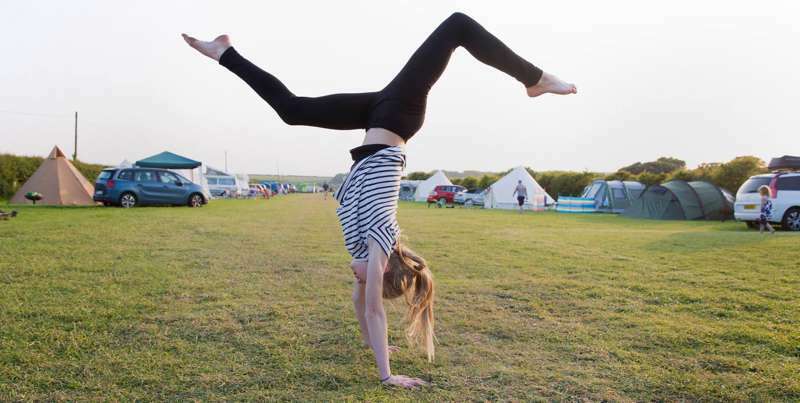 Brook Paddock adjoins the campsite and is reserved for the exclusive use of visitors; a BBQ and Picnic area overlooking the pretty brook, 4 acres of secure paddock makes a happy environment for children to play ( when accompanied by an adult ) and enjoy. 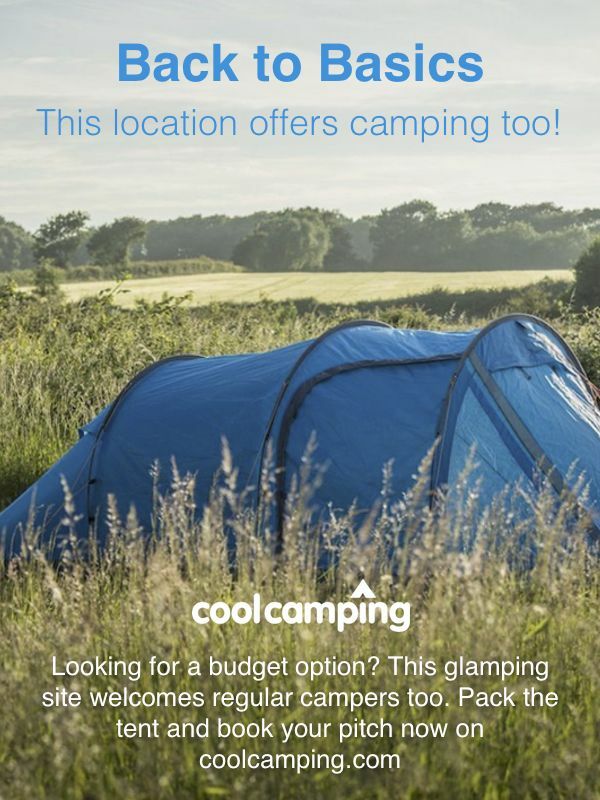 For latest availability and best prices for Heritage Coast Campsite, please use the Date Search above. Converted stable block houses gents and ladies facilities with 2 toilets, 2 showers, 2 sinks, hand dryer, plus a hair dryer in the ladies. Unisex disabled bathroom with baby-changing facilities. Utility room with 2 basins (hot water), freezer, lockers. Fire pits, BBQs and sell logs and charcoal. Teddy’s Bar & Kitchen offers cooked breakfasts, excellent café food and drink, light bites through the day and is also fully licensed to serve alcohol for your evening tipple (including some fantastic local brews). Campers are not allowed to use disposable BBQs or bring their own logs however fire pits are available to hire and logs and charcoal to buy. Pick up the Glamorgan Heritage Coast Path and head north to Southerndown and Dunraven Bay. It's popular with the surfers and just about everyone else come summertime, while Dr Who fans might recognise it as Bad Wolf Bay. Escape the crowds with a visit to the Heritage Coast Centre (01656 880157). The nearby Merthyr Mawr Sand Dunes provided the backdrop to the epic Lawrence of Arabia and the village's charming thatched cottages still attract the film industry today. Chilled out Llantwit Major boasts a handful of cool little boutiques, and it's just half an hour from Cardiff. But for those wishing to indulge in some serious retail therapy, chi-chi Cowbridge – 'the Bond Street of South Wales' – awaits just 4.5 miles from the site. 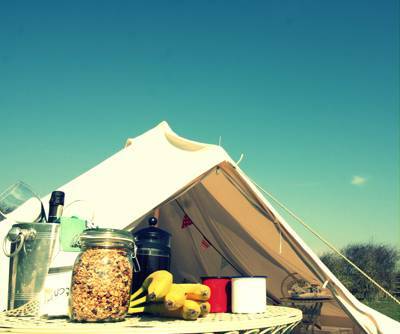 Heritage Coast Campsite plays host to the excellent Teddy’s Bar & Kitchen, a fully licensed eatery open from 8am–11pm, complete with log burner for chilly days and local artists work on display. In the morning, chow down to a home cooked breakfast, freshly brewed coffee, tea, hot chocolate and juices, with light meals and sandwiches also available throughout the day. Along with daytime essentials, Teddy’s bar also offers wide range of quality wines, beers, and ciders, of course, some delicious Fablas Welsh Ice Cream. Just 300 yards from the site you'll also find the excellent Plough & Harrow (01656 890209). With a fine selection of real ales (served from its charmingly tiny bar), decent pub grub, and live music on Saturday evenings, this timber-beamed old local is just the ticket if you fancy stretching your legs to somewhere off the campsite. The nearby Horseshoe Inn (01656 890568) in Marcross is another noted favourite for caskateers with local drops from the Gower, Kite and Tomos Watkins breweries. They also do takeaway fish and chips. Follow the dual carriageway to Bridgend, at the fifth roundabout take the sign posted turning to St. Brides Major (B4265). About one and a half miles beyond St Brides Major, follow the sign posted right turn leading to Monknash and Llantwit Major. Continue to the village of Monknash, follow the sign for The Plough and Harrow, take a right hand turn past the front entrance of The Pub, and continue down the lane for approximately 300 yards. You'll see the campsite sign and flag poles. Llantwit Major and Bridgend are the nearest train stations. The local bus service is the 145 Bridgend – Llantwit Major/ X5 Llantwit Major – Cardiff. 2 paddocks with space for 30 tents. The whole site can be hired for events; weddings etc.